Molded and removable Ortholite insert for plush underfoot cushioning and comfort with an anti friction top cloth. Perforated synthetic PU collar. 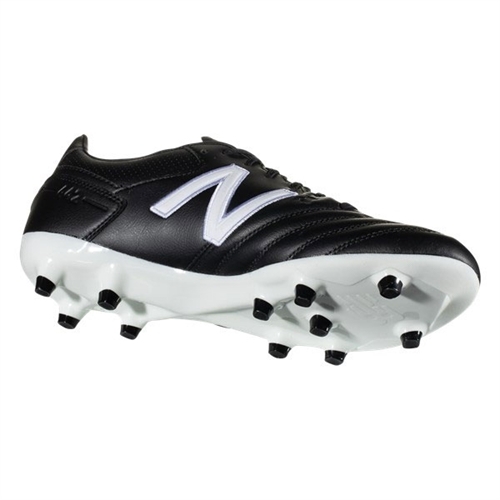 Premium kangaroo leather vamp for optimal ball touch and feel. 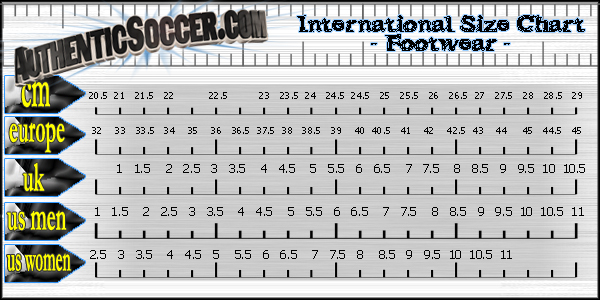 Conical studs help provide 360° rotational traction, to keep players one step ahead. 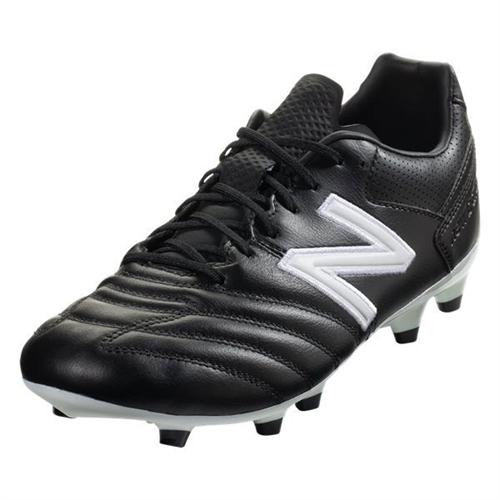 Our New Balance 442 Pro FG has a premium Kangaroo leather vamp, player touch, control and feeling is greatly improved while offering a superior fit and comfort.